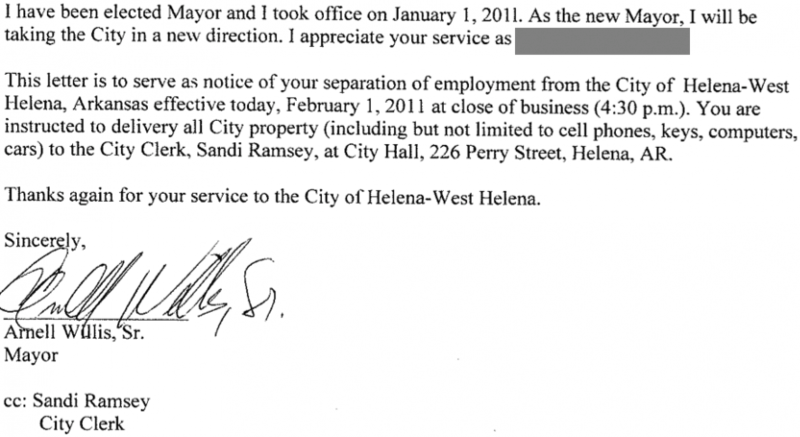 The Helena-West Helena City Council is set to meet in regular session on Tuesday, March 1, 2011. The meeting will be held in the City Council Chambers, 226 Perry Street, Helena-West Helena, Arkansas across the street from the Phillips County Courthouse and Hicky Detention Center (County Jail). 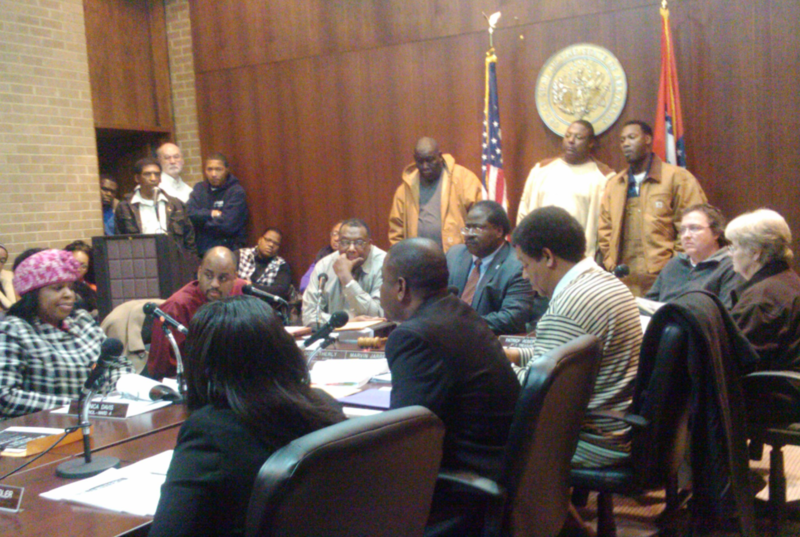 City Council Members were delivered their packets on Friday, February 25, 2011. 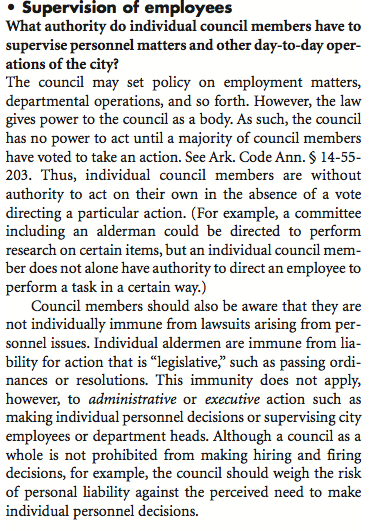 See Council Packet Online. Complete Council Packet. The agenda has nine names listed in the section labeled "employee hearings." Those persons are Victor Jordan, Oshea Burrell, Dana Flowers, Felicia Ross-Jordan, John Huff, Zellie Jackson Word, Renita Danley, Tracy Williams Davis, and Belinda Davis Covington. There are other employees who have been terminated and requested hearings, however, their names are not listed on this agenda. 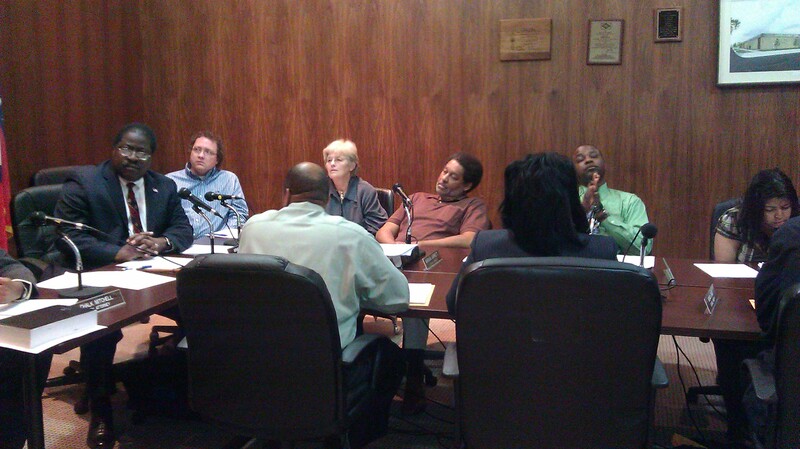 See They Woke up Fired!, Mayor Terminates 6 More and They Firing Continues. On other business, the city council is slated to address the animal shelter concerns and partnership with the Humane Society of the Delta as well as discussing persons who may, by ordinance, do business with the city. A big item on the agenda is the long awaited Revised City Zoning Plan for which the city has paid more than $16,000.00 in consulting fees. This plan was tabled several times by the 2009-2010 city council. The council may also discuss a new subdivision to be located off West Street which will include 30 new homes. This project was started under the Valley Administration. However, tax credits and other concerns delayed the project. Now the city council is likely to be required to pass the long awaited Revised Zoning Plan prior to this project moving forward.